Sharon completed Kripalu Yoga Teacher Training in 2001 followed by Ashtanga Vinyasa Asana Teacher Training, Pilates Mat-work and Functional Movement Pilates-style certification in 2003. She has had a meditation practice for 25 years. Sharon is an experienced teacher and taught “Meditation Tools for a Busy Life” at the University of Toronto. For more information or about travel arrangements please contact Sharon. Multi-style inspired by Kripalu Yoga and Ashtanga Vinyasa. 200 hours registered with Yoga Alliance. This course is designed to give participants an in depth experience for their own personal growth and development and to provide sound training for being a yoga teacher. There will be active elements as found in the “power yoga” approach as well as elements of a more meditative, feeling approach to yoga. Participants will be comfortable with both approaches by the end of the course and able to lead both styles of yoga depending on the needs of the students and the energy levels on any given day or circumstance. Both approaches have merit and amazing benefits. Being a versatile teacher is one of the benefits of this program. The prerequisite for the course is a regular yoga practice for a minimum of one year. Due to the intensity of the training, it is not enough to know how to do the asanas. Being able to handle the energy generated by the intensity of the program is challenging. Daily practice for two months prior to beginning yoga teacher training is advised. The main focus will be on learning safe, anatomically correct yoga poses with the ability to lead a class. Special emphasis will be given to observing and learning to adapt to the need of the student. Plenty of opportunity will be given for practice teaching. 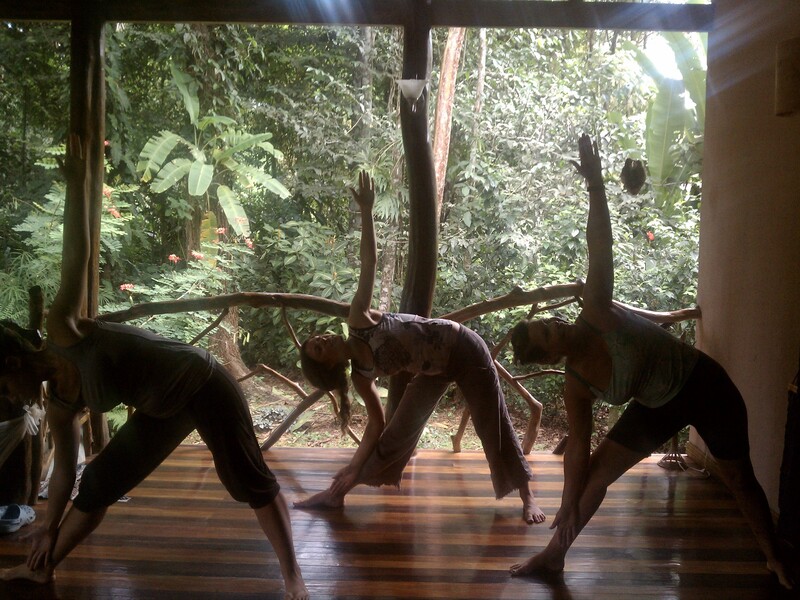 We will synchronize breath with movement using breath to move more deeply into the poses. There will be pranayama, meditation and chanting instruction. We will learn how to modulate voice to lead students into deeper states. Sharon completed Kripalu Yoga Teacher Training in 2001 followed by Ashtanga Vinyasa Asana Teacher Training, Pilates Mat-work and Functional Movement Pilates-style certification in 2003. She is a Light Body Graduate with Luminessence. 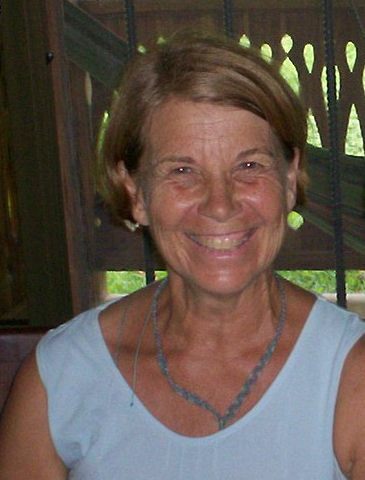 Sharon is an experienced teacher and taught “Meditation Tools for a Busy Life” at the University of Toronto. She has had a meditation practice for 25 years. She is currently registered with the Yoga Alliance as E-RYT . Meditation, Pranayama and Chanting are interspersed throughout the training program including personal practice, technique training and practicum. “I absolutely loved it and would do it all over again. It had some tough moments because of the changes I experienced during it; but Sharon created a safe, intimate and sacred environment where we could all be free to express our concerns, share our experiences and have the time and place to live them, integrate them and embrace them. Over the program I learned very interesting and deep wisdom. I lost the fear of standing (or sitting) in front of a class. I learned tools to help me teach and help other people with my wisdom. “The Awakening of Spirit Yoga Teacher Training program provided me with a great set of tools, both mentally and physically to become a yoga teacher. There was great hands-on training every class and near the end of the program, I was provided with the opportunity to teach a yoga class to beginners once per week. I thoroughly enjoyed the program and looked forward to class every morning. The class took place in a number of beautiful locations.